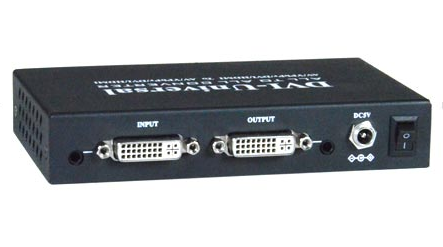 Converts analog or digital signals to HDMI/DVI/VGA/Component/Composite video. Upscales to 1920x1200 (WUXGA) or 1080p resolution. The Universal Video Converter Scaler supports analog and digital conversion and scaling without loss of quality - HDMI/DVI/VGA/Component/Composite video. 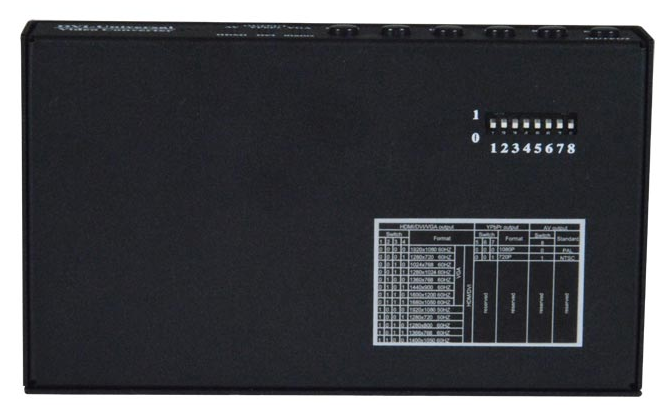 The converter generates the compatible analog /digital conversion signals to make the connection between the input and the output work, and upscales the resolution to 1920x1200 (WUXGA) or 1080p. Connect analog and digital sources to the converter, and display images on a digital or analog monitor. 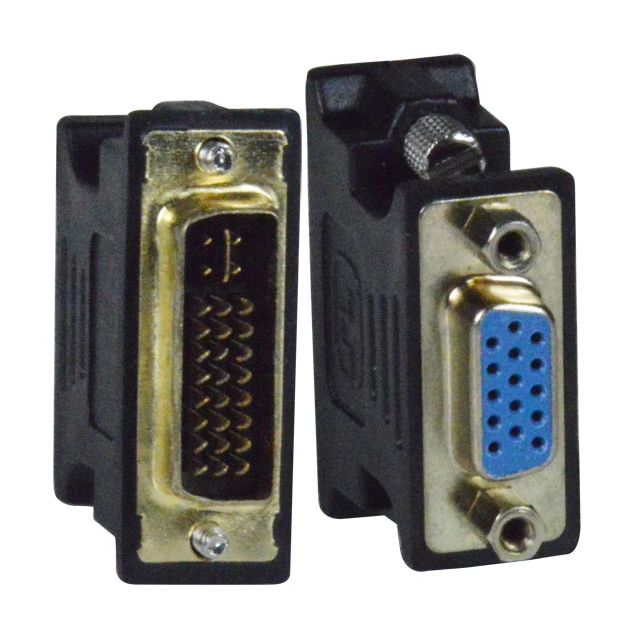 Supports HDMI/DVI/VGA/Component/Composite video sources and displays. Output resolution can be selected from the DIP switch on the bottom of the converter. OSD menu for configuring picture mode, color temperature, screen position (with VGA input), zoom (for AV composite output). 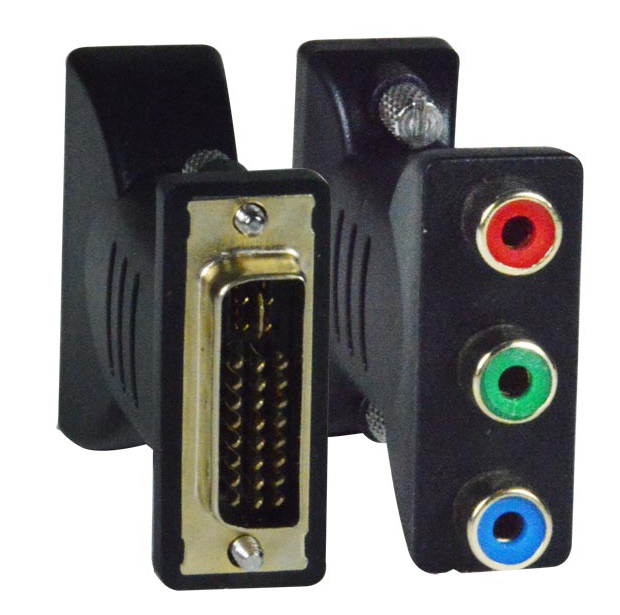 Convert DVI/VGA/Component/Composite video with audio to HDMI with integrated audio. 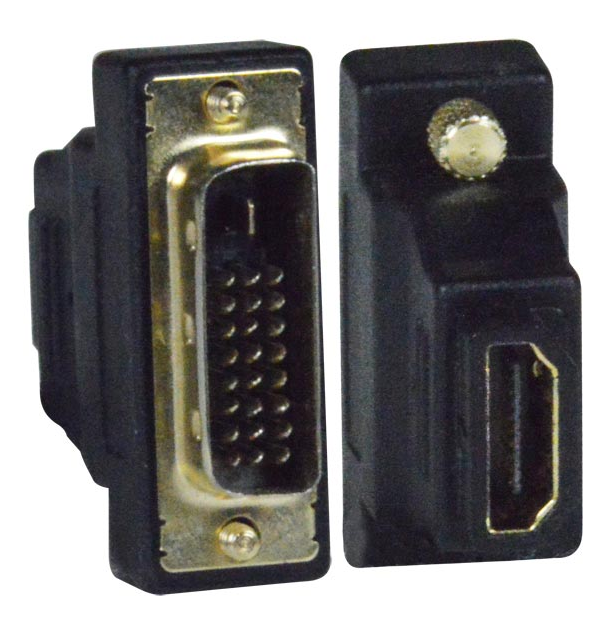 Use the included adapters to connect an HDMI/VGA/Component/Composite video source and display. 3.5mm stereo audio jacks for input/output. HDMI/DVI/VGA output: Supports HDTV resolutions to 1080p at 60Hz and computer resolutions to 1920x1200 at 60Hz. WxDxH (in): 5.62x3.26x1.02 (143x83x26 mm).